17 years ago and has become one of Cheshire’s leading hair salons with a loyal clientele and a talented team of stylists passionate about delivering uncompromising standards in hairdressing. Whilst some members of staff have been with salon owner Stephen Mawson since the very beginning, most have stayed loyal to him for many years enabling the business to build a sizeable client base from across Cheshire and further afield. 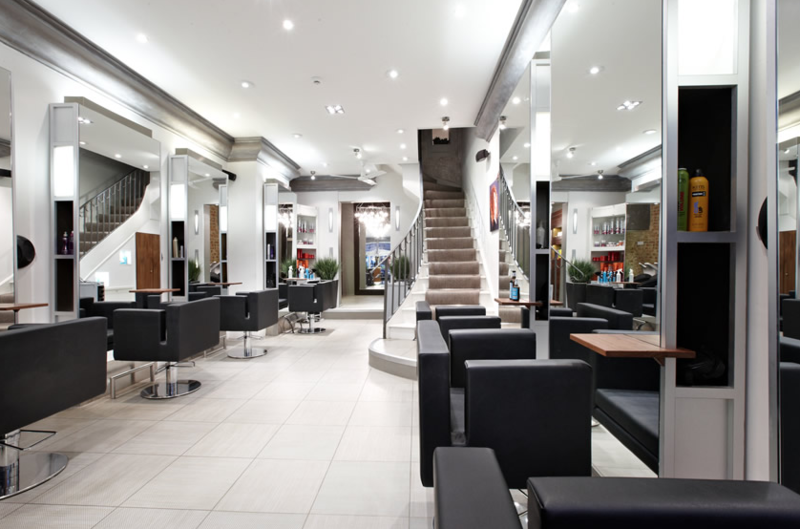 Situated on Chestergate in Macclesfield the salon itself has also evolved over the years – its creative owner always keen to improve and update the surroundings to offer the best possible client experience. Its most recent refurbishment is already proving extremely popular; a stylish, contemporary design that creates a spa-like atmosphere of calm and relaxation.